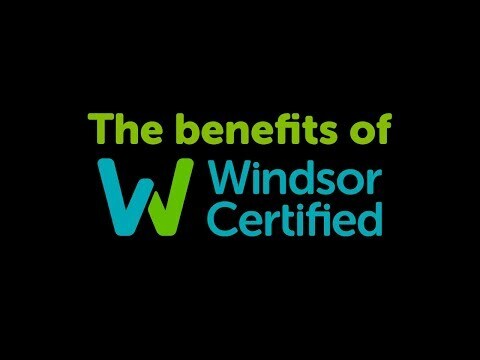 Here at Windsor, all our Certified cars come fully serviced and professionally valeted with a minimum 12-month warranty and RAC Roadside Assistance so you can drive with peace of mind. This Qashqai SV Premium 1.2 is in pristine condition inside and out. We know you are busy so why not email or call us today and we will send you a personalised video of the vehicle. We welcome trade-ins and our dedicated finance team have a 95% approval rate with most applications approved within one hour. Contact us now to arrange a viewing at our showrooms on the Belgard Road. The cash price quoted is €26495 and the retail price with a trade-in is €27495.